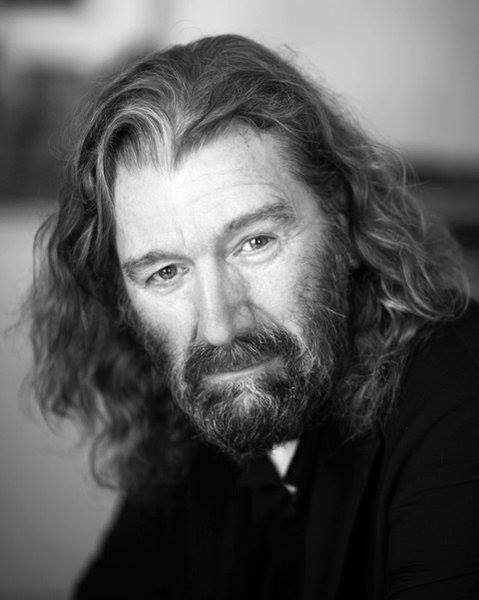 Clive Russell has been cast as Simon Lovat in Outlander season two! I met Clive at the table-read on Wednesday; a huge presence and did a wonderful job with the script. He’ll be great! Pinned onto Outlander the Series.